vSAN is a core building block for the Software-Defined Datacentre. vSAN is the industry-leading software for HCI. Learn more about significant new capabilities of the latest releas. 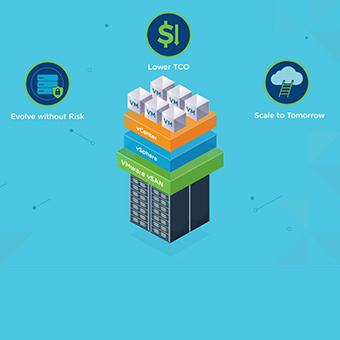 vSAN is radically simple, enterprise-class software-defined storage powering VMware hyper-converged infrastructure. Get started by learning about vSAN at your own pace or learn with us. We offer a variety of ways to experience the benefits of hyper-converged infrastructure (HCI) and vSAN, from live webinars to self-paced on-demand courses. View a technically-oriented introductory video on the capabilities of vSAN and what it can do for you. Test drive vSAN today with our on-demand Hands-on Lab. No installation required. Take this self-paced 60 minute course to understand the key benefits, features, architecture and primary use cases of vSAN. Take this three-day instructor led course on the features, functionality and on-going management and control of vSAN. Courses are also available in a live online format. Our classes are available worldwide in eLearning, instructor-led or on-demand formats. Request a vSAN Assessment Validate vSAN’s benefits to your organization through hardware guidance, sizing recommendations and a TCO analysis specific to your environment in as little as seven days. 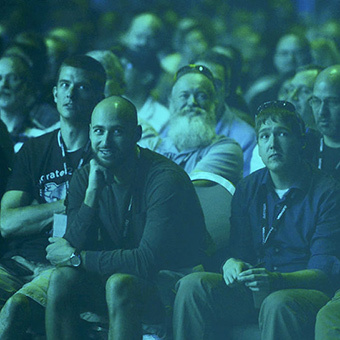 vSAN's technical manuals, release notes, tools and libraries. Technical and business resources for vSAN help you at every stage, from evaluation to optimisation. For additional storage and availability technical documents, visit StorageHub.